Running, like a lot of sports and leisure activities is not only popular but increasingly influenced by technology and research as it becomes more accessible to the public. Historically it was all about over-pronation and footwear. Now it is much more about ground reaction forces and running economy. Plym Physio has a particular interest in running, with its evidence based Physi-go run class, but now we have the chance to offer our specialist gait analysis service. With a treadmill now installed in the clinic and software to record and analyse all aspects of the gait cycle, we can now break down runners’ biomechanical patterns to pick up inefficiencies. 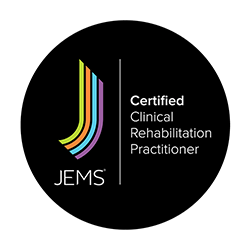 This gives us the opportunity to intervene before injury occurs or put in place rehabilitation programmes to assist recovery and return our patients to peak performance. 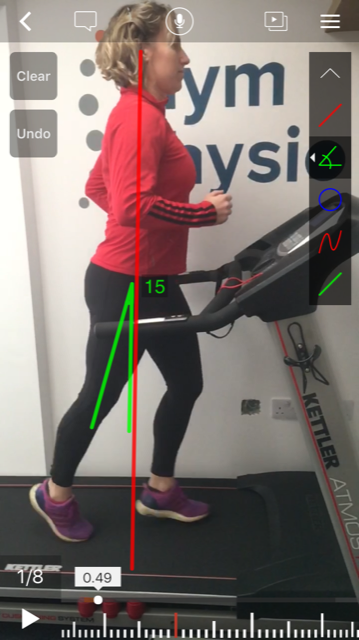 The gait analysis package costs £100, this includes an initial assessment, analysis by an expert physiotherapist and then a feedback session which takes you through the findings and advice on technique modifications, ways in which to avoid injury whilst performing at your peak and, should the worst occur, a full rehabilitation programme.